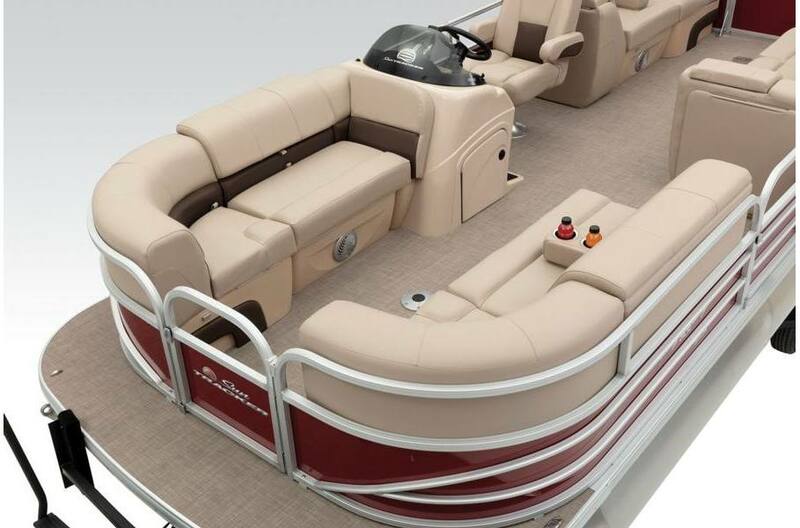 Forget the pool or patio parties! 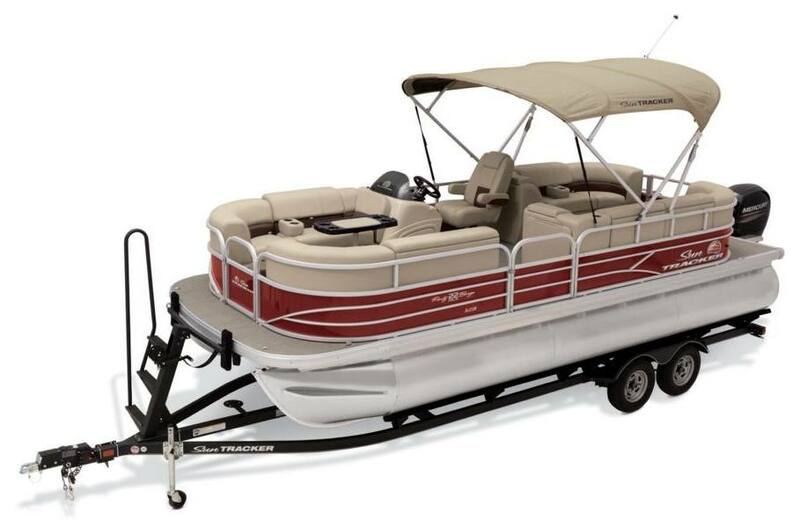 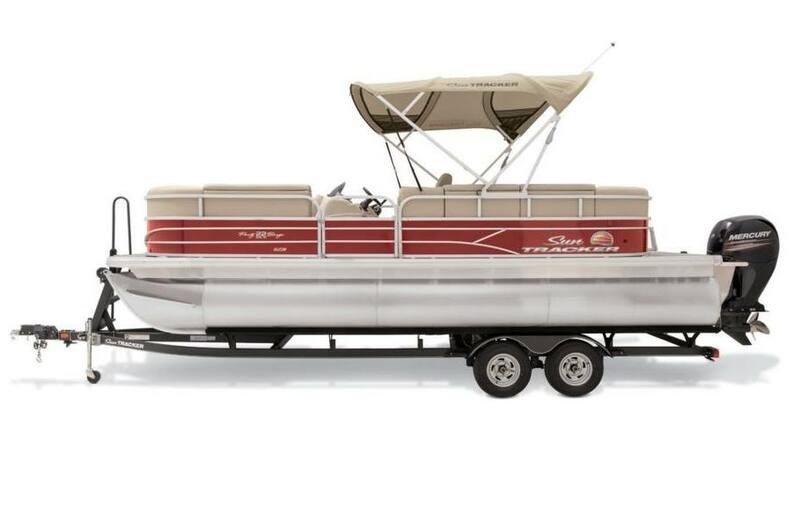 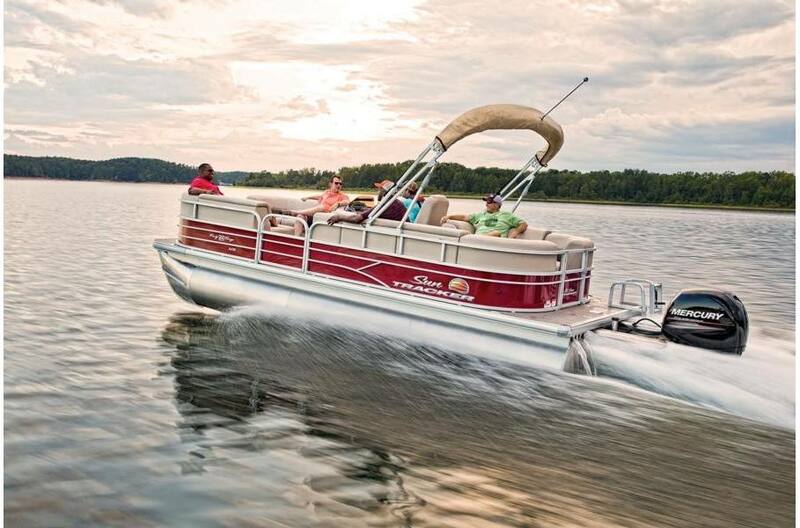 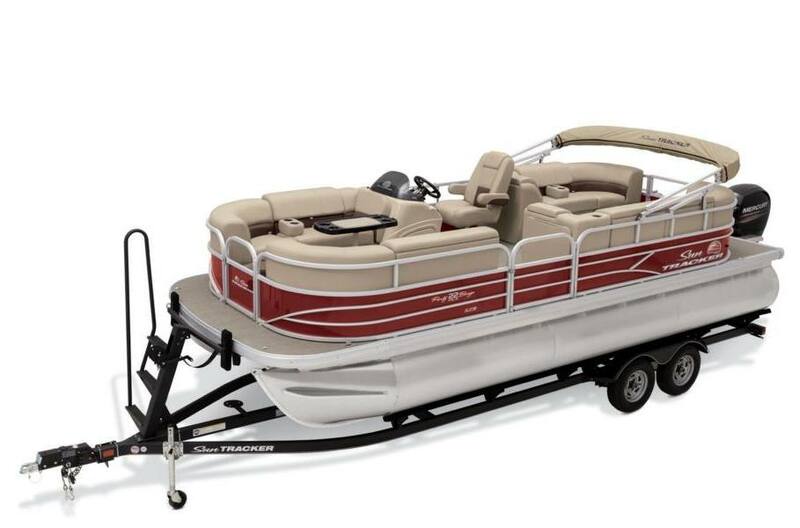 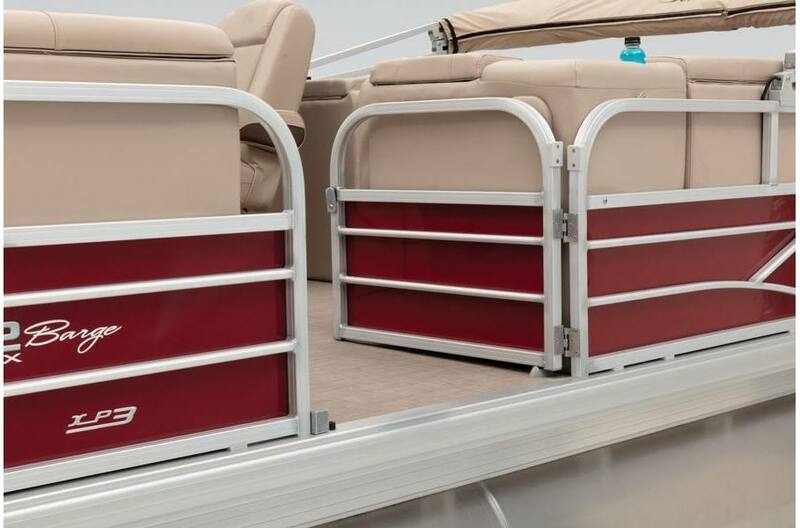 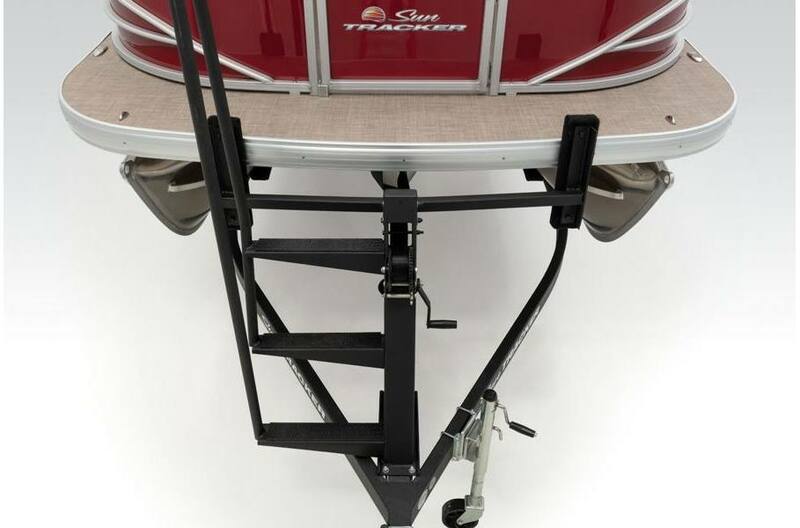 With its 200-horsepower rating and XP3 performance package, the PARTY BARGE 22 XP3 will have your friends begging you for a pontoon party instead! 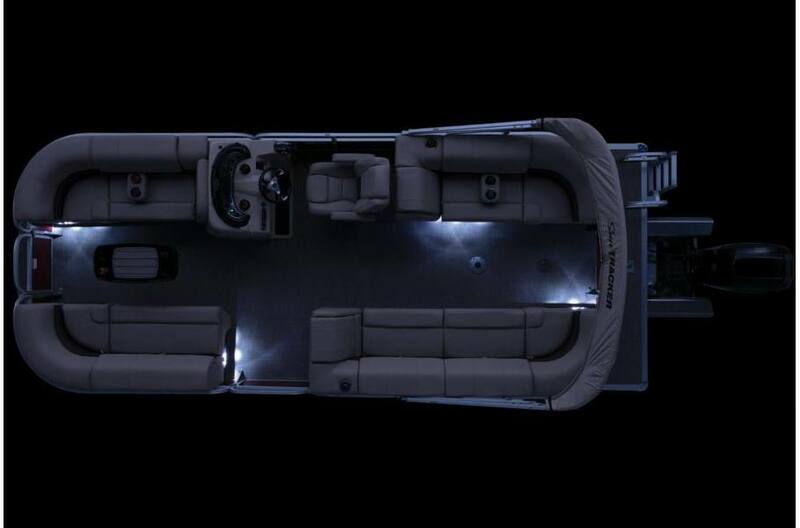 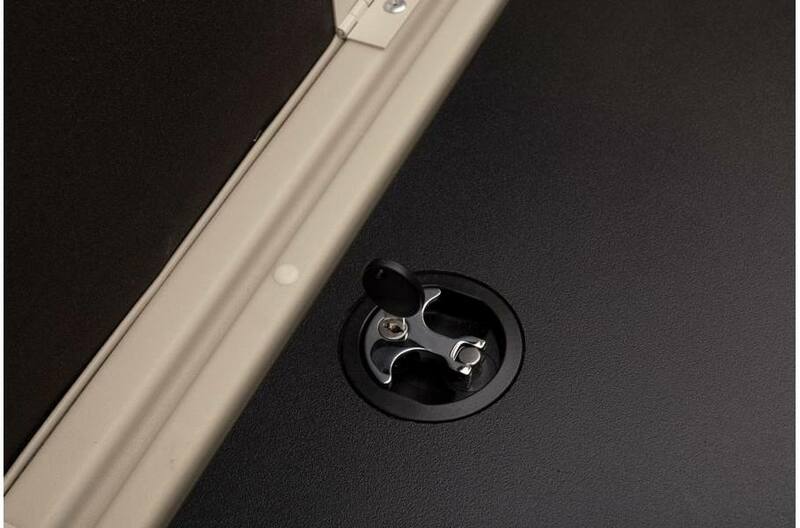 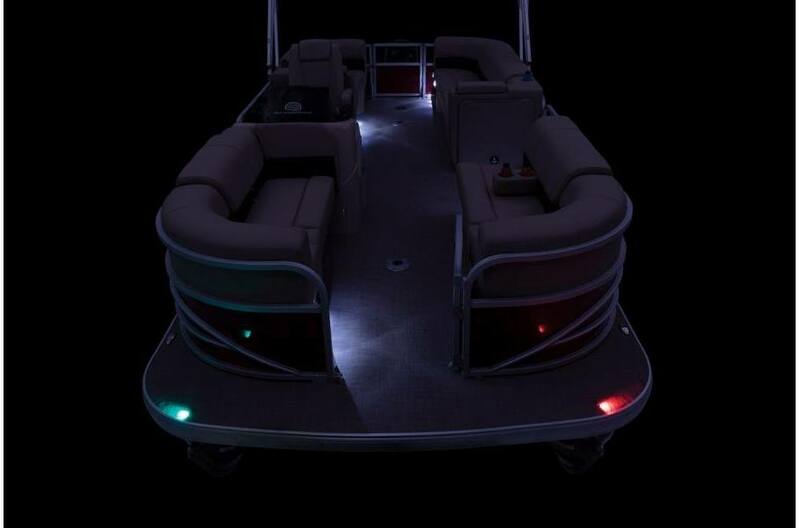 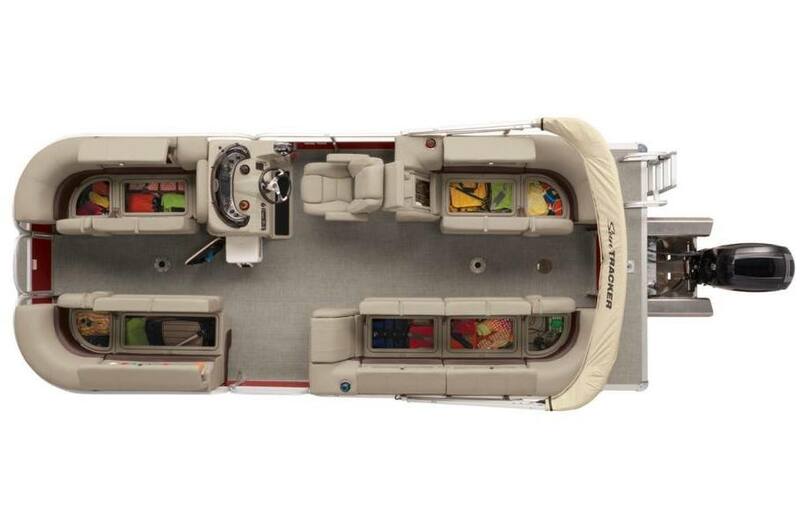 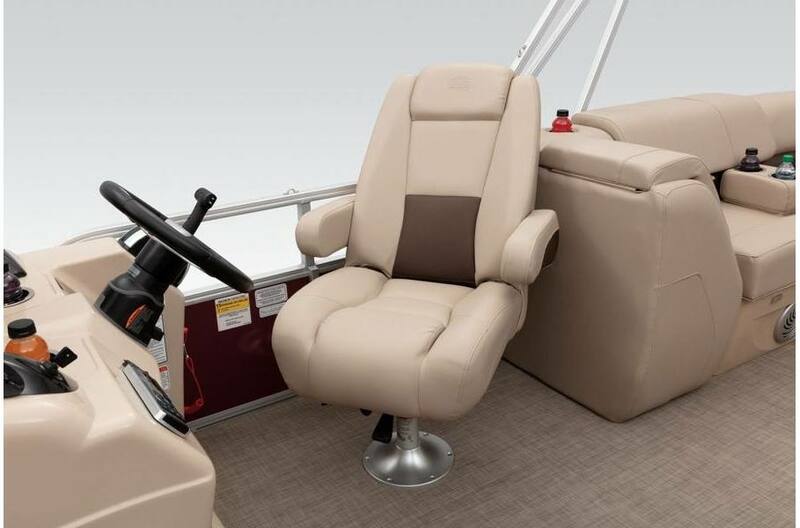 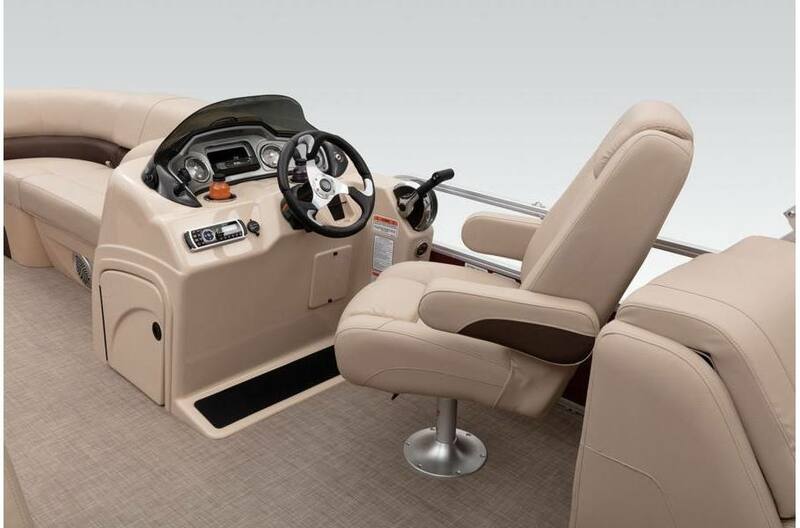 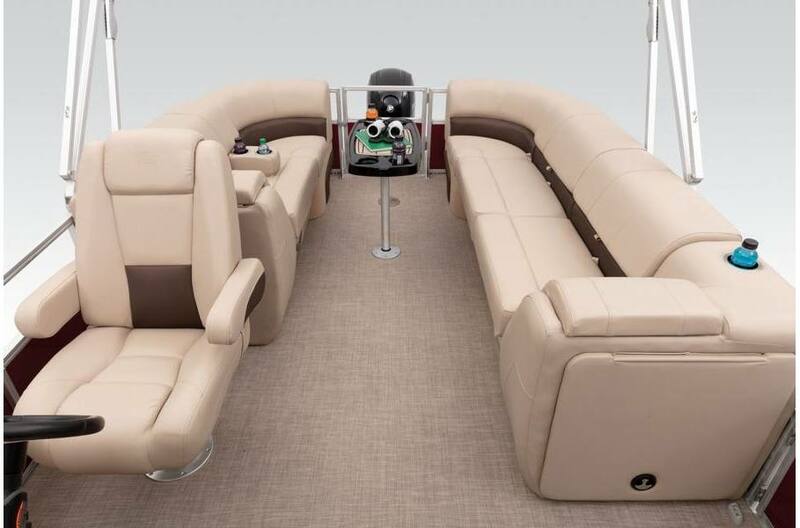 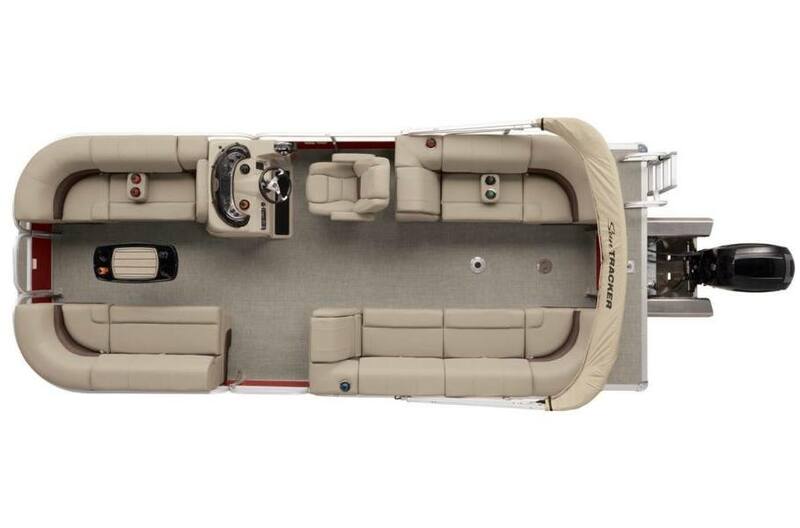 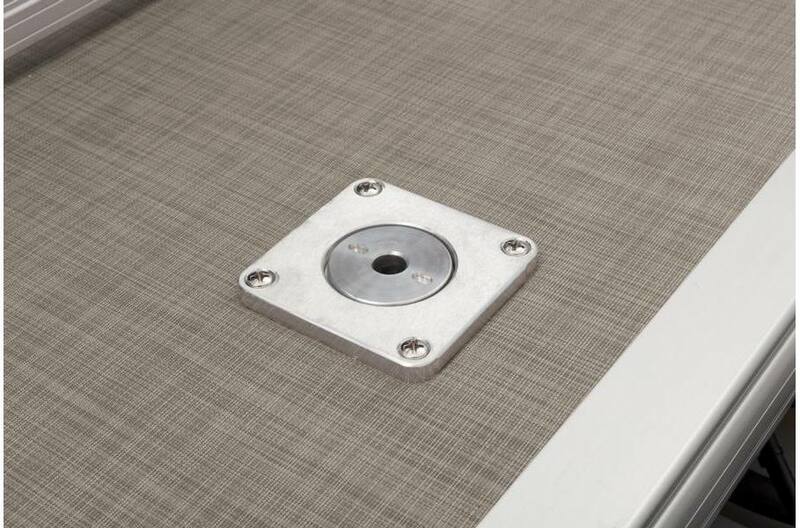 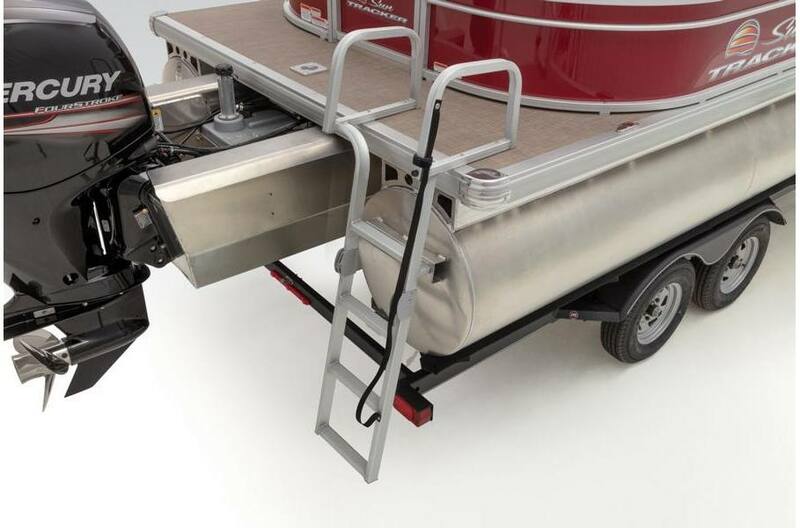 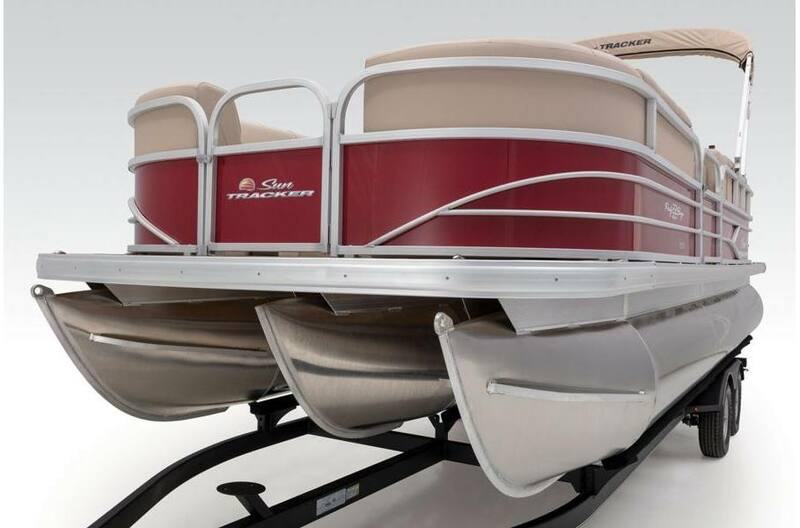 In addition to its thrilling performance capabilities, this boat offers a rather lengthy list of comfort and convenience features to ensure your party is top-notch. 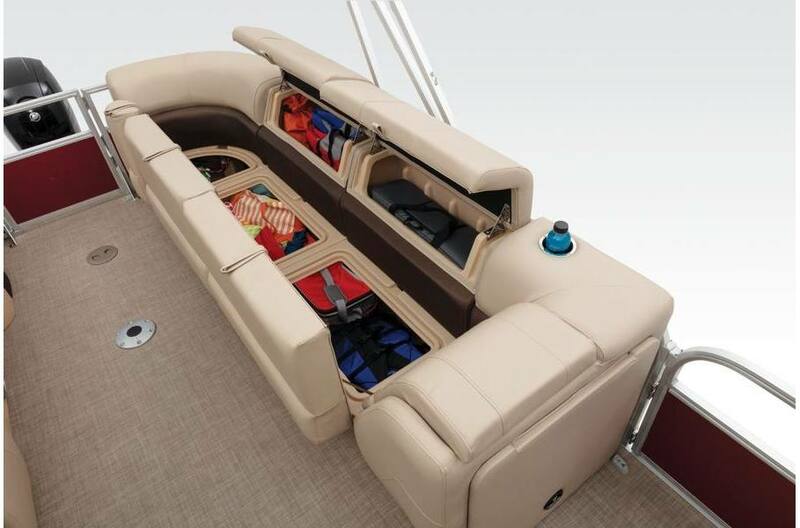 There are four couches throughout, each with a ton of storage space in them, for all-day comfort. 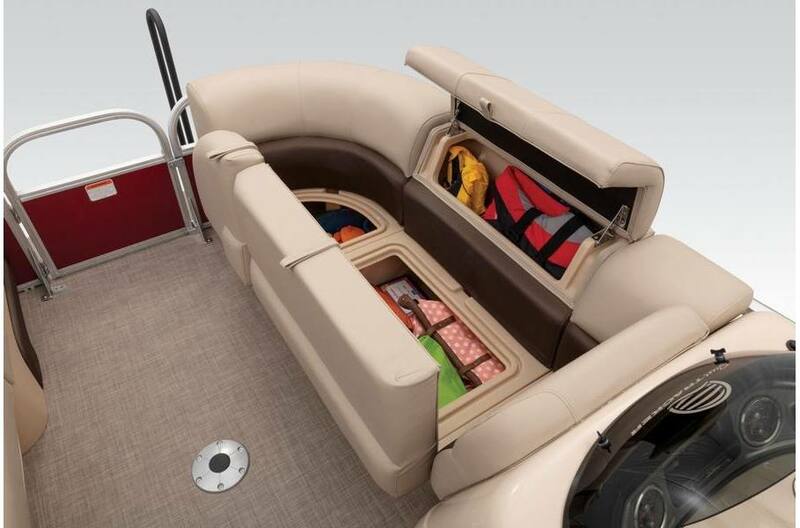 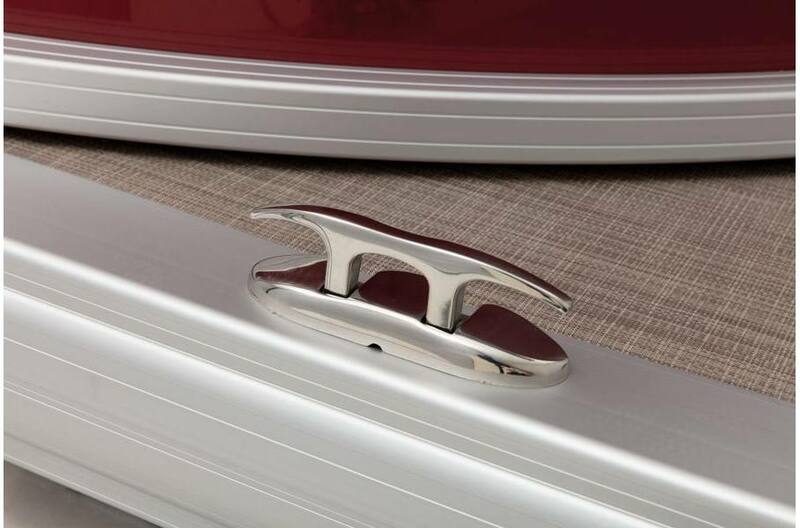 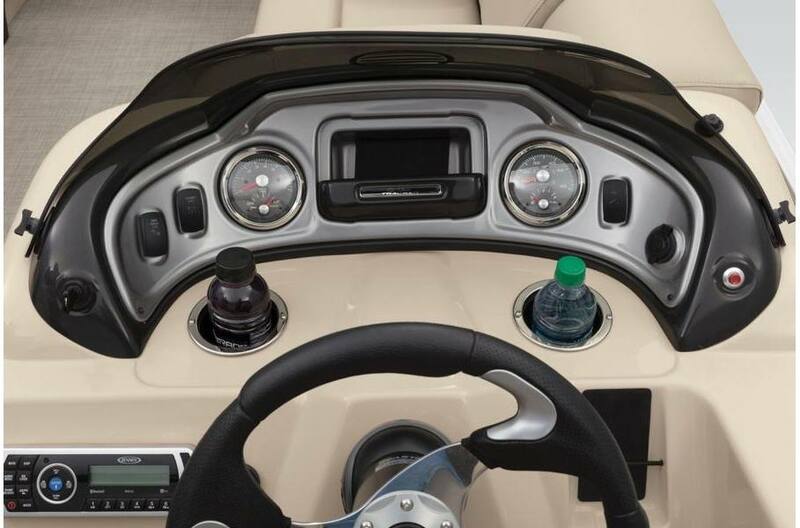 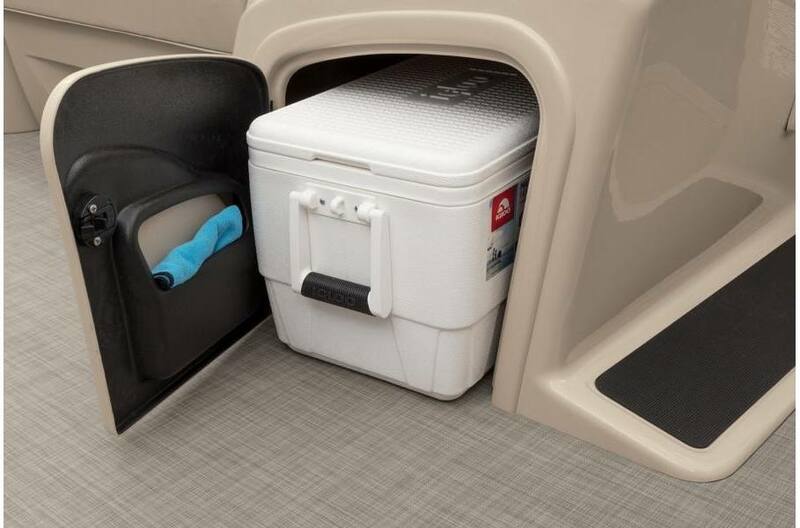 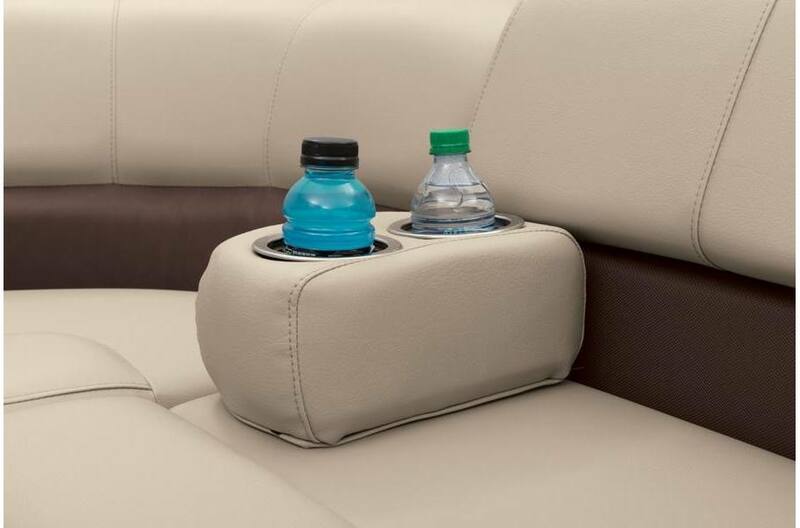 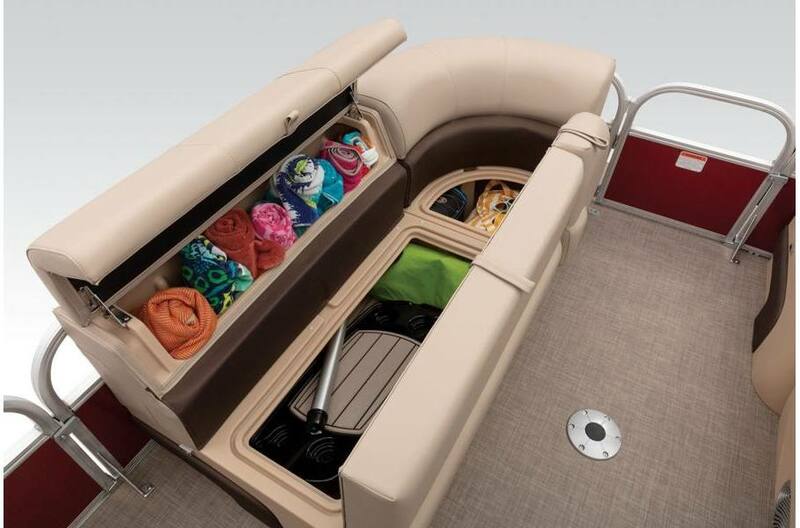 And don't miss the under-console cooler storage, QuickLift Bimini and Bluetooth stereo, to name just a few of the great features onboard. 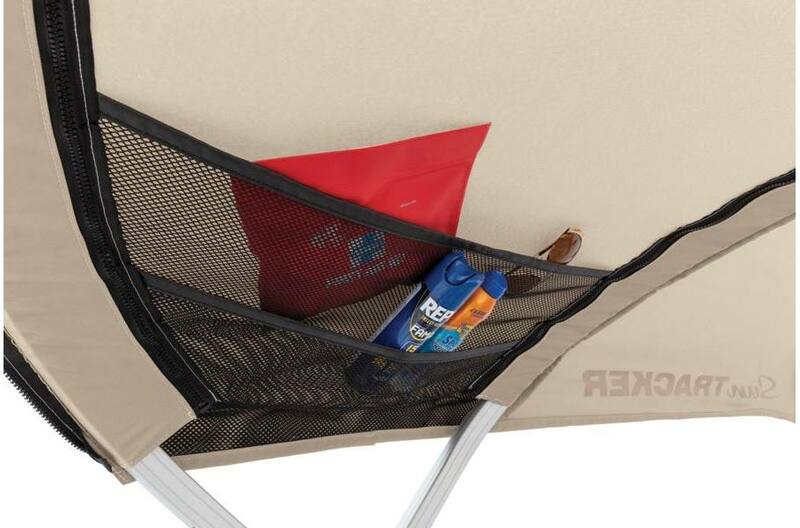 It's everything you need for the perfect party! 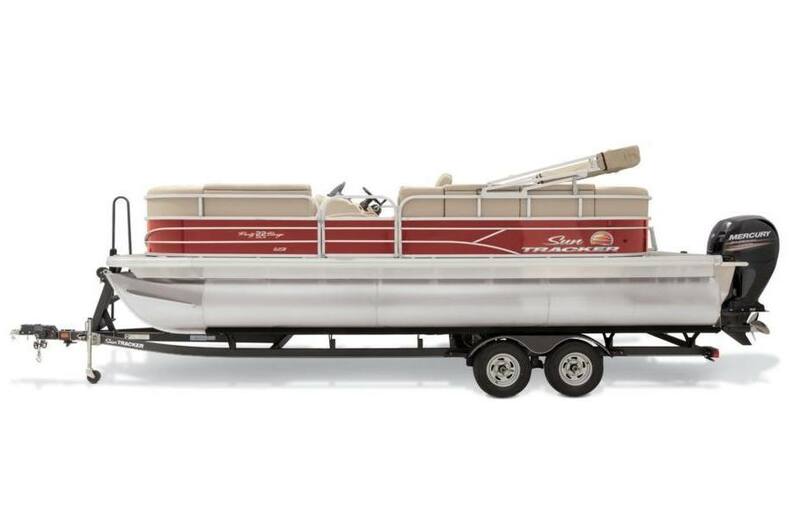 Average dry weight: 2885 lb. 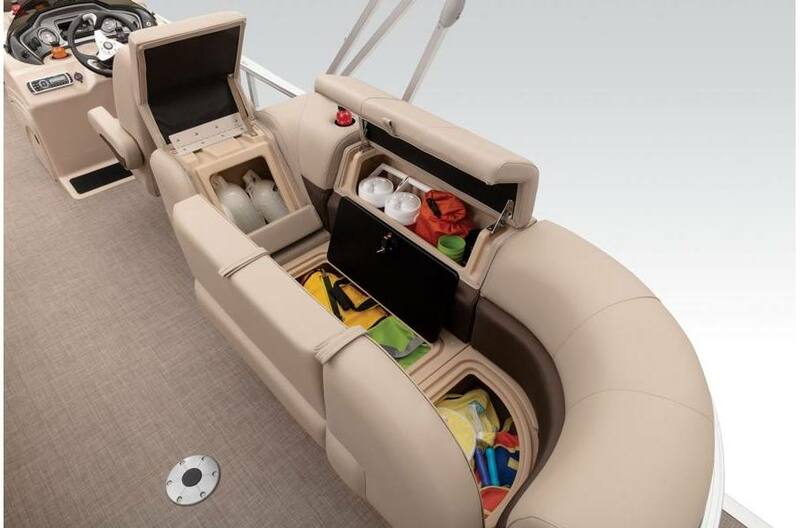 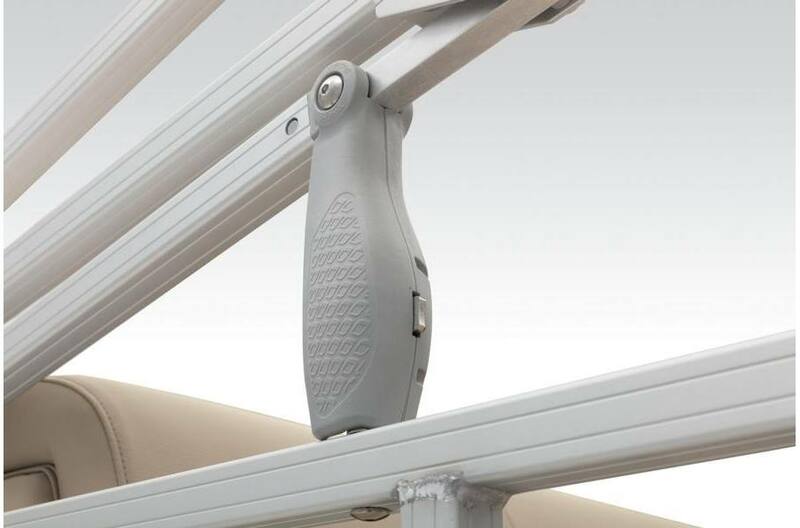 Average package weight: 4881 lb.